Ever since the Wright brothers mastered aeronautical engineering and gifted the first flight to the laymen, canny entrepreneurs the world over have made attempts to cash-in on mankind’s most admirable mode of transportation, opening airports in every major city, town and field; no more so than in America. This week we’ll be casting an eye over some of the oldest airports in America, investigating the circumstances surrounding their construction and checking in to see what the future holds for these culturally significant landmarks. Although often debated, College Park airport in Maryland, USA has the prestigious honour of being recognised as the first airport in the world, and, -believe it or not- it is still fully operational today, catering to tourists/residents of Washington DC and Prince George’s county. 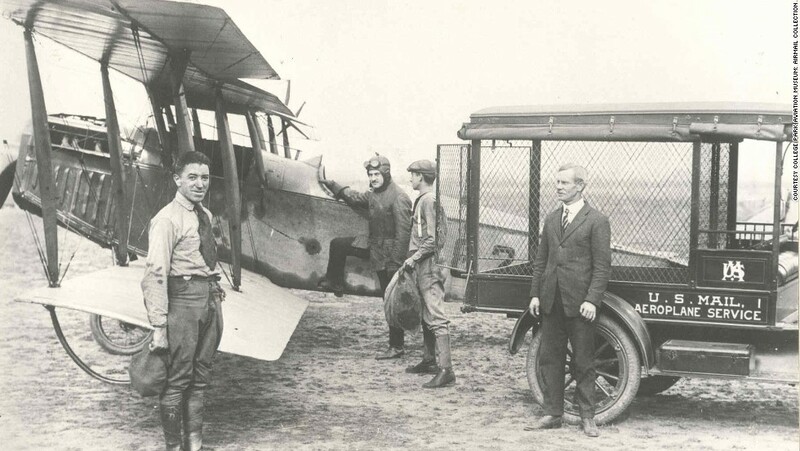 College Park was officially opened as far back as 1909 by none other than Wilbur Wright himself, who had visited the area to train two military officers. It contains space for more than 100 aircraft and boasts a runway measuring 2600ft long by 60ft wide, and, due to its obvious historical and cultural significance, it was listed on the American Register of Historic Places in 1977. 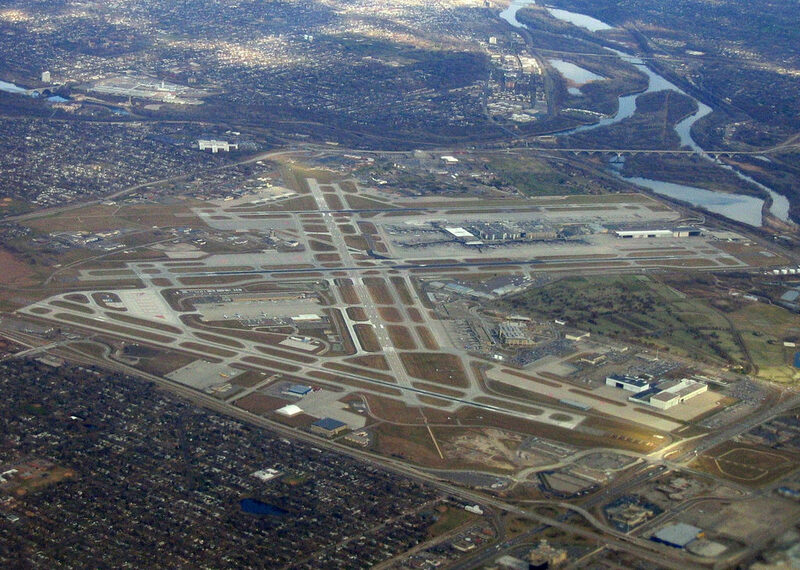 Another of the oldest airports in the USA, Minneapolis Saint Paul International Airport was first opened in 1920 as a speedway field. Soon after that it was rebranded as an airmail service and the first hangar was built in 1923. Shortly after, it was renamed Wold Chamberlain Field and first catered for passengers in 1929. It actually became MSPIA some 20 years later and since then the old hangar has been completely overhauled and transformed into a fully-functioning, modern airport, travelling to 114 domestic and 22 international destinations. It might not be the first airport airport in the world, but the sheer fact that this 100 year old site has managed to reinvent itself time and time again, and – to this day – caters to more than 33million passengers per year is worthy of applause. Located in Albany, NY, this airport often appears when netizens google, asking “when was the first airport built?’ The reason for this is that Albany International (ALB) is in fact the world’s very first municipal airport, construction having been completed in 1928, with sites firmly set on providing NY residents with an option to take to the sky for those important business trips, and, during its first full year in operation (1929), some 180 – presumably elite – passengers were able to traverse the clouds above, reaching their desired destinations in record breaking time. During the 1940s a major reconstruction overhaul took place at the site, adding an extra 800 acres of space, and, only recently, yet another redevelopment project was completed, with a new air traffic control tower, cargo facility and garage among the new buildings to have been erected. These days ALB is still in use and boasts impressive figures to match, averaging at just over 2.5million passengers per annum. So, there you have it – the 3 oldest and most culturally vital airports in the USA are still going strong! Be sure to check in if you’re ever in town. Stairport Trans Ltd. provides affordable luxury travel airport shuttle services in Devon, Cornwall and the South West. Book your airport taxi now.